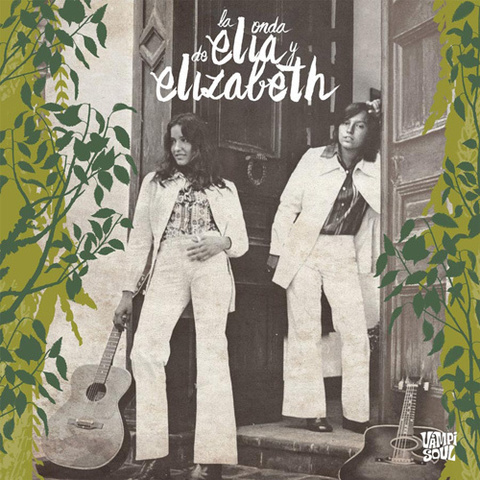 First ever compilation of Elia y Elizabeth&apos;s recordings, a duo of sisters who in a brief yet dazzling career during 1972 and 1973 achieved great success in their native Colombia.Taken from their two LPs, this compilation brings to light 16 tracks which remained hidden like lost pearls. Their concise and natural mix of styles sways between soft-pop with a touch of tropical-pastoral funk, singersongwriter sweetened by the subtle perfume of Caribbean music and gentle psychedelia. 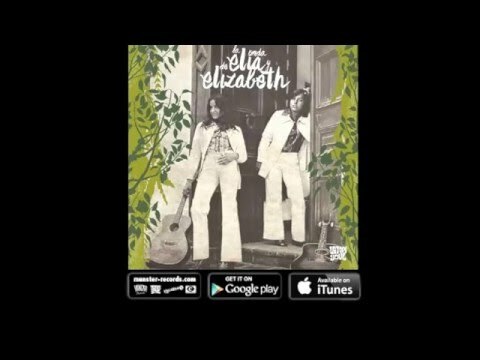 These elements blended graciously, brimming with freshness, in a perfect partnership of sharp melodies with lyrics inspired by a genuine juvenile curiosity about life&apos;s mysteries, love and nature in their simplest forms. Both formats include booklets with liner notes by compiler Carlos Icaza and photos from Elia Fleta&apos;s personal archive.